Or, more specifically, get the Blocked Toyo Romanelli by Still Life. 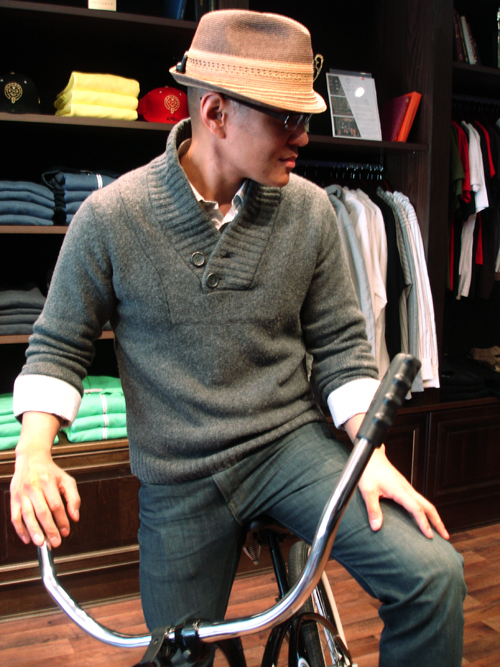 My pal (and colleague) Len sent in these shots of the handcrafted Trilby, which is available at Freshman in Vancouver. Check out the making of here. Want to contribute to the Anthology? (Of course you do!) Send me a note at theanthology@live.com. Thanks again, Len. 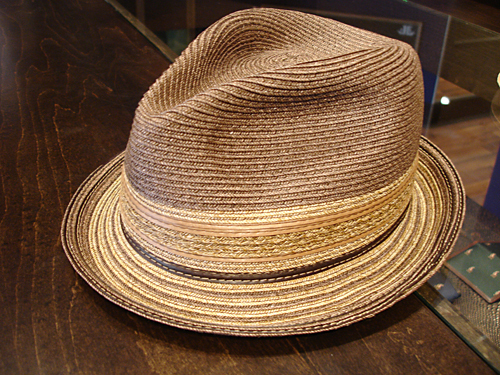 This hat reminds me of blues, cigar smoke and yellowed piano keys. As Seth Godin says: If you are wearing a hat, you better have both a good reason and a good hat. This is def a good hat, and that is a good enough reason!